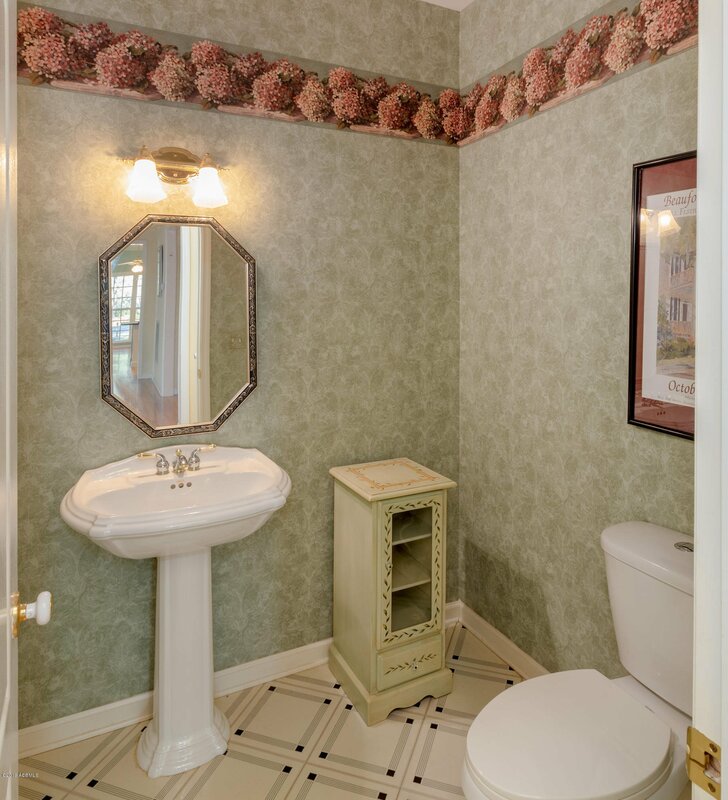 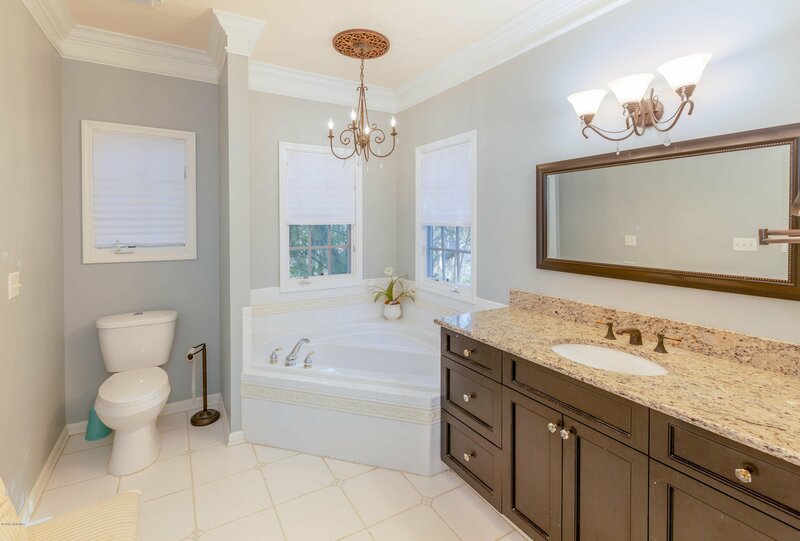 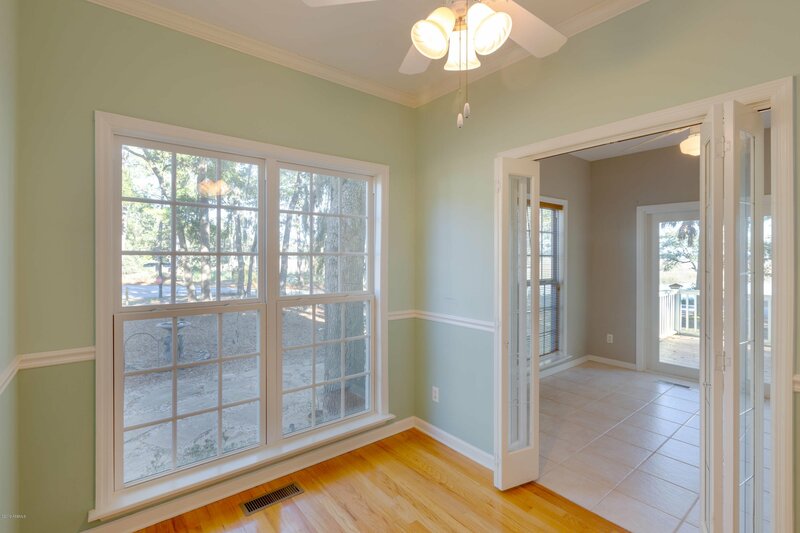 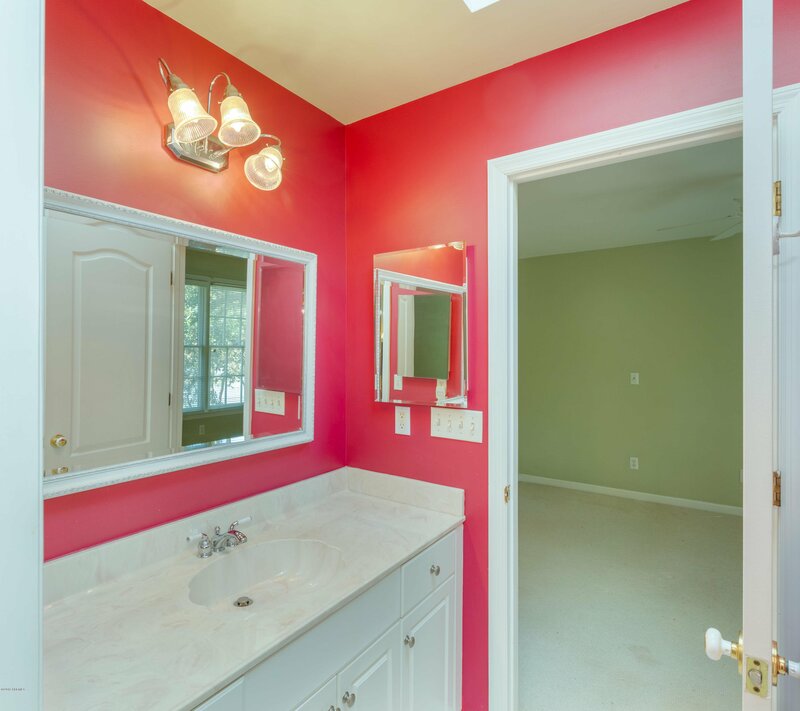 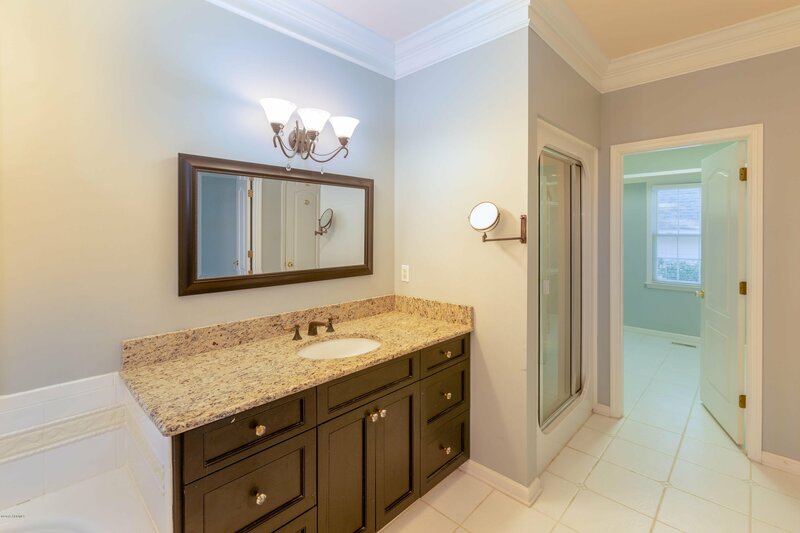 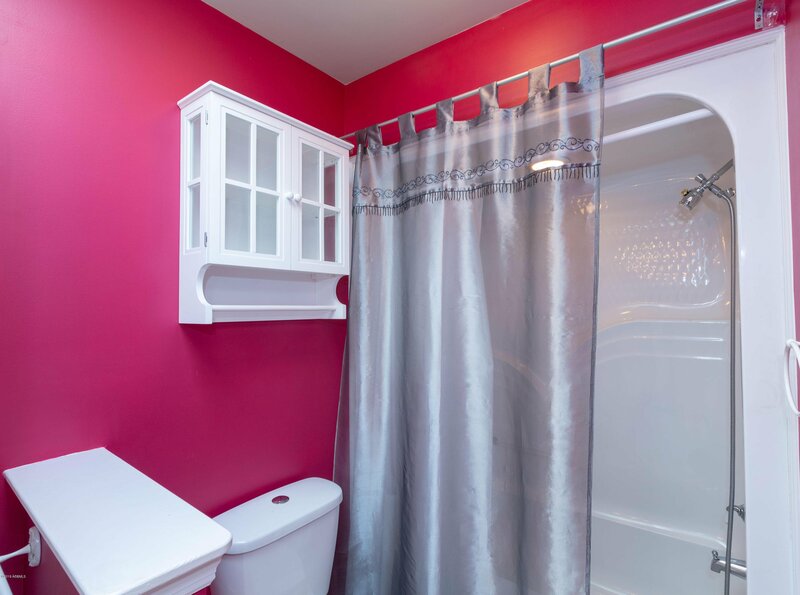 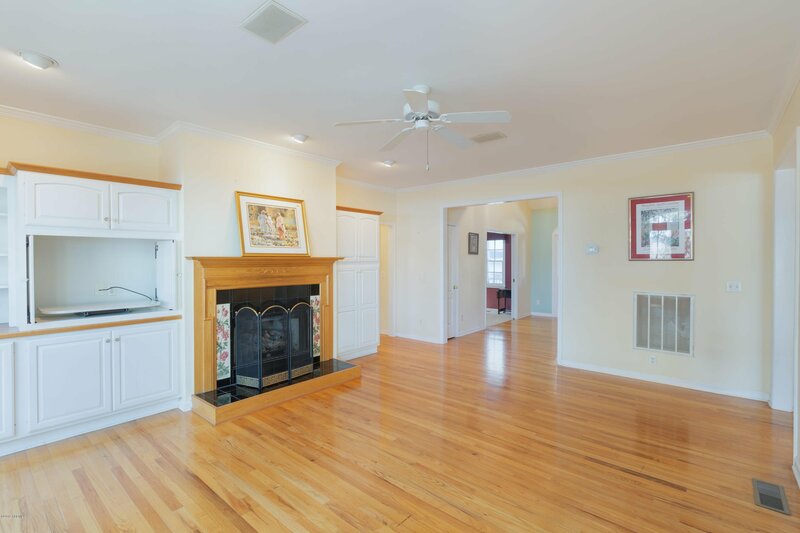 Three bedroom, two and a half bath home in the desirable community of Pleasant Point. 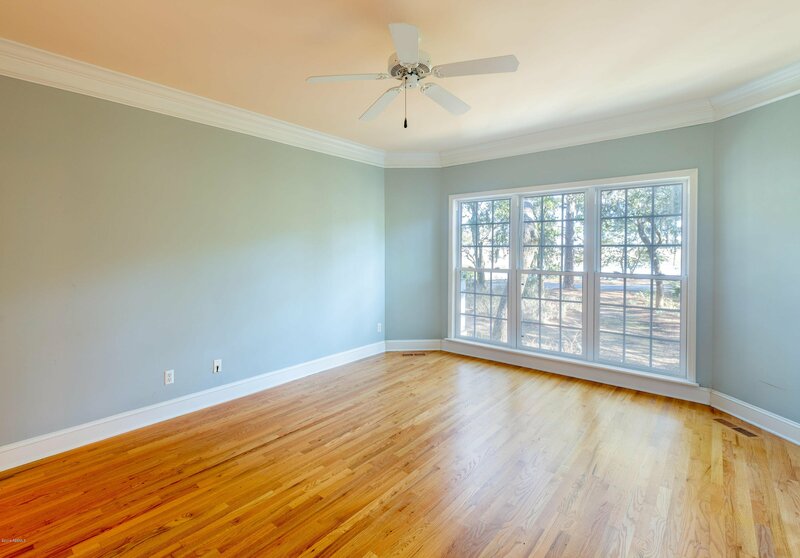 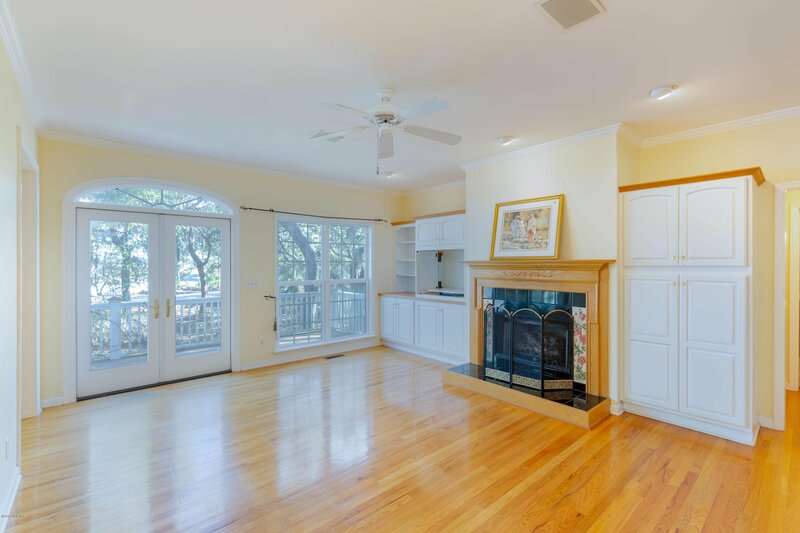 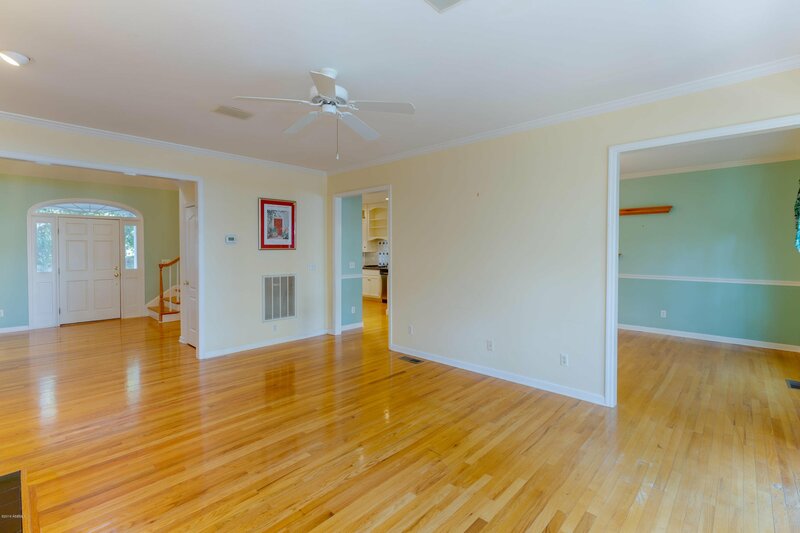 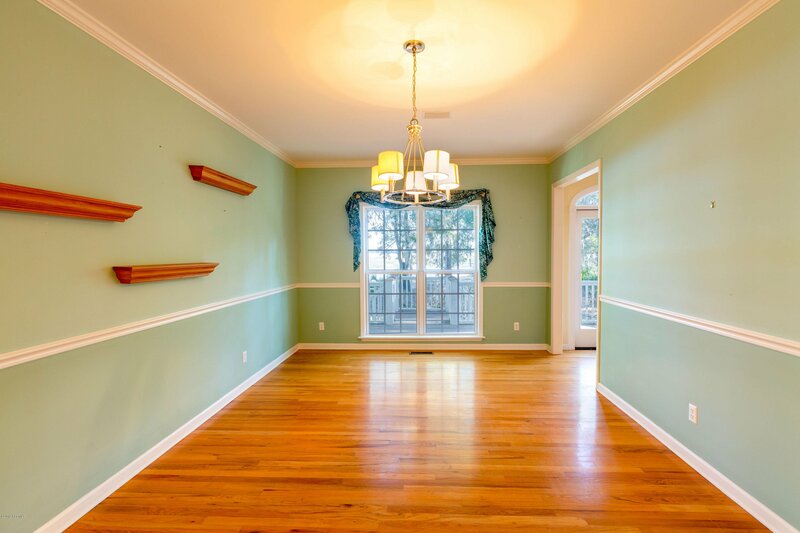 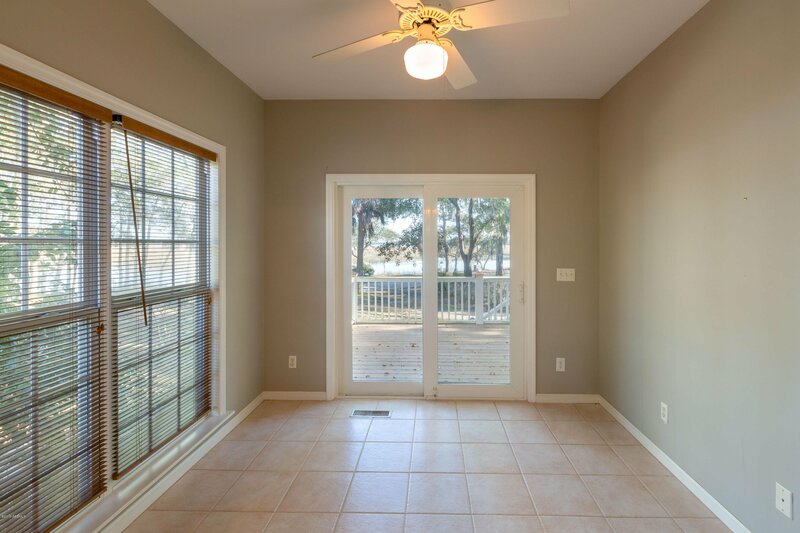 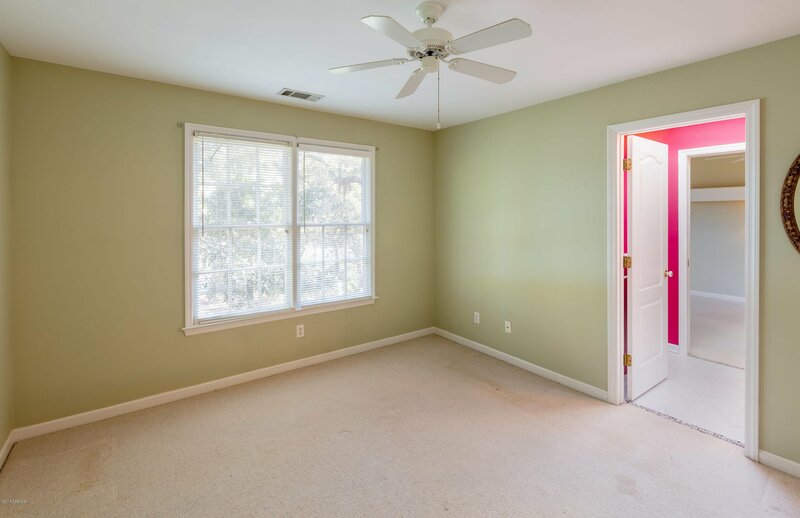 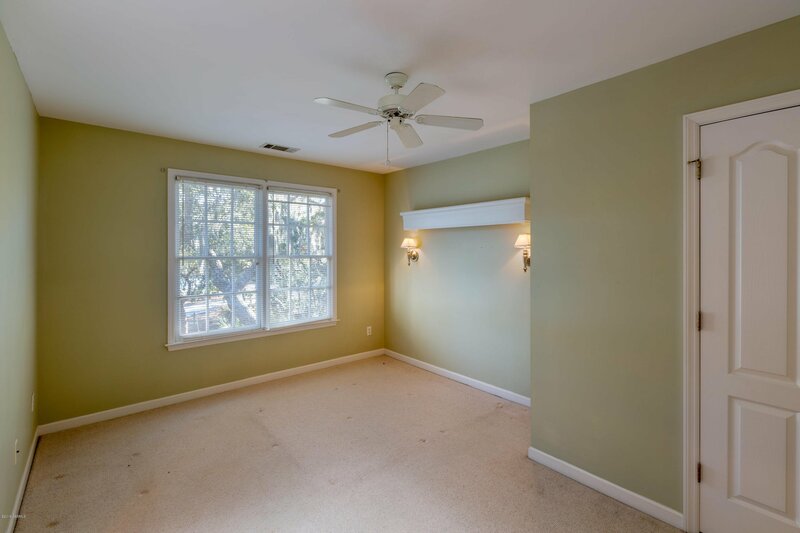 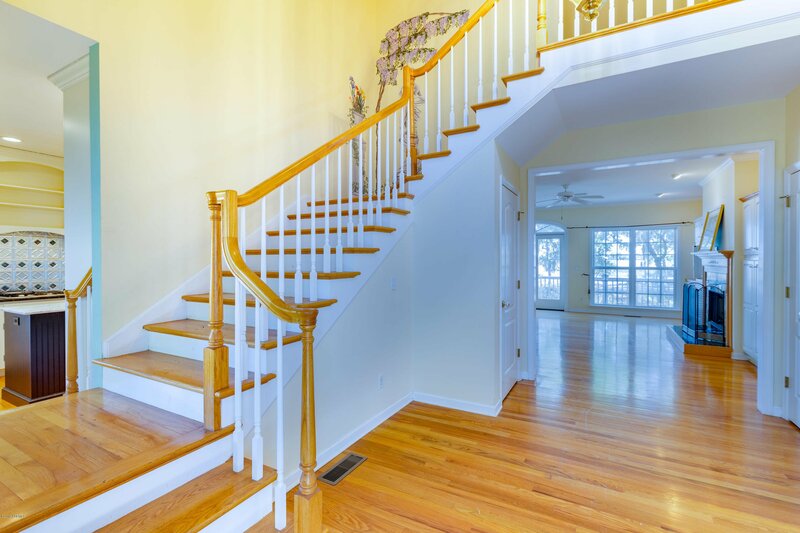 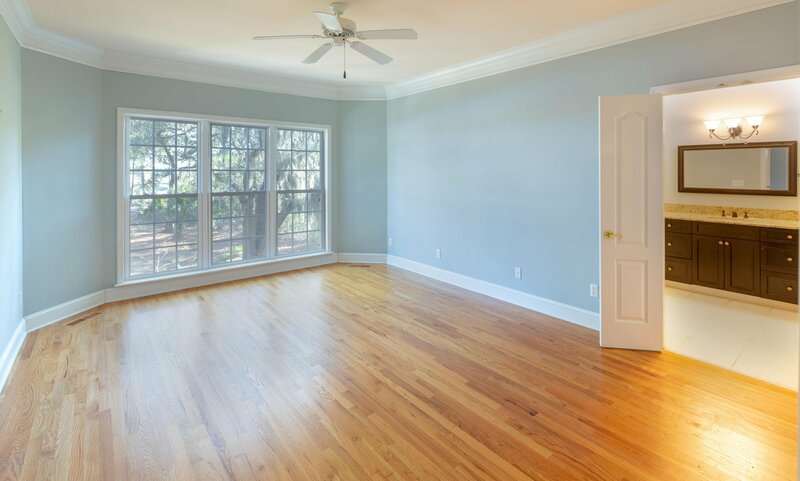 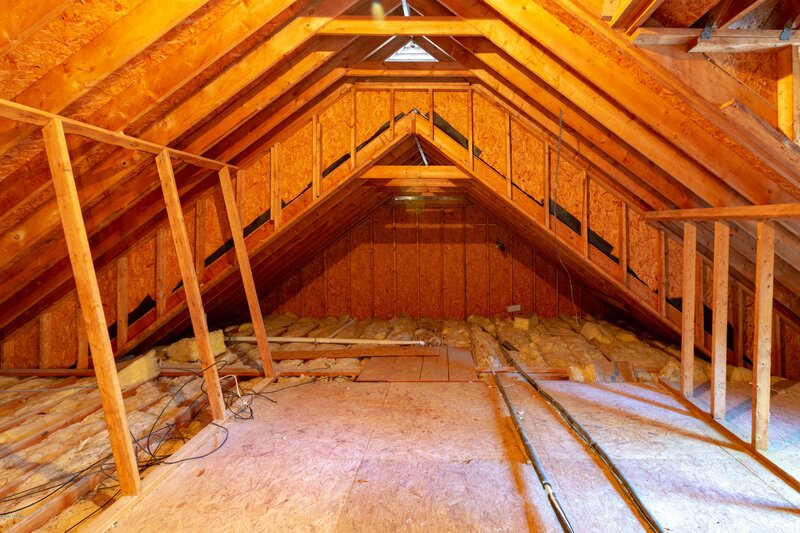 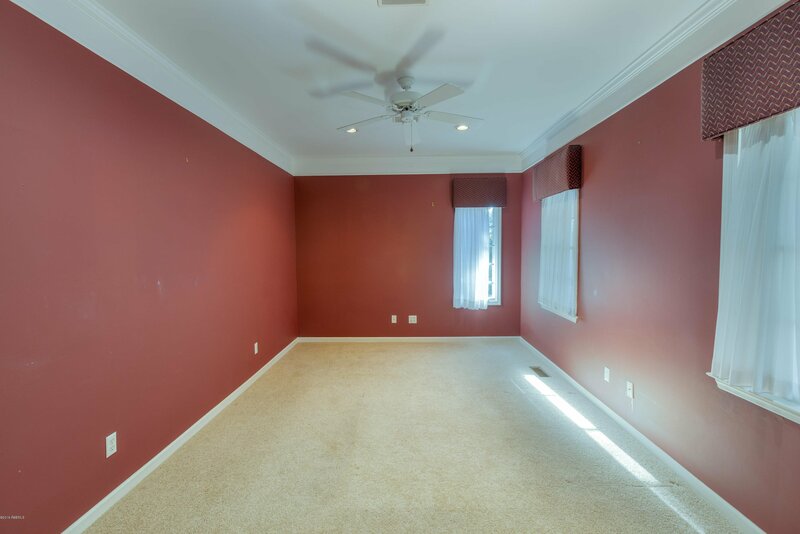 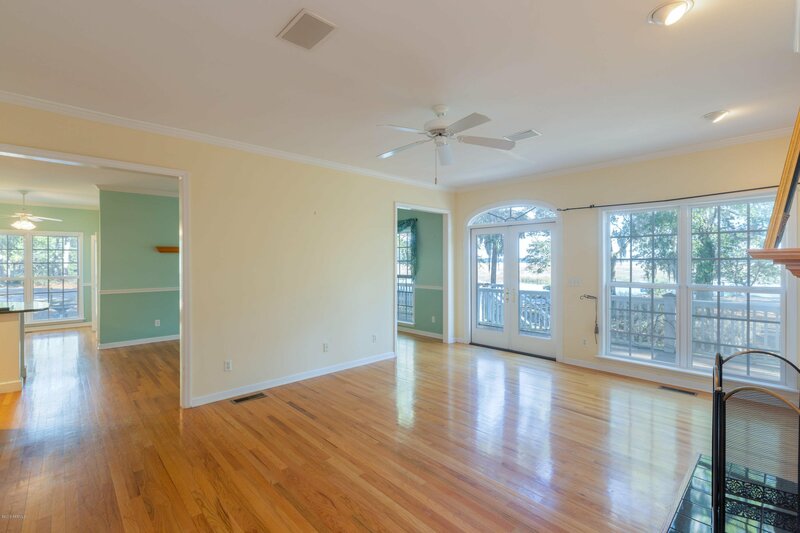 This two story, 2453 square feet home enjoys hardwood floors in the main living areas and carpet in the bedrooms. 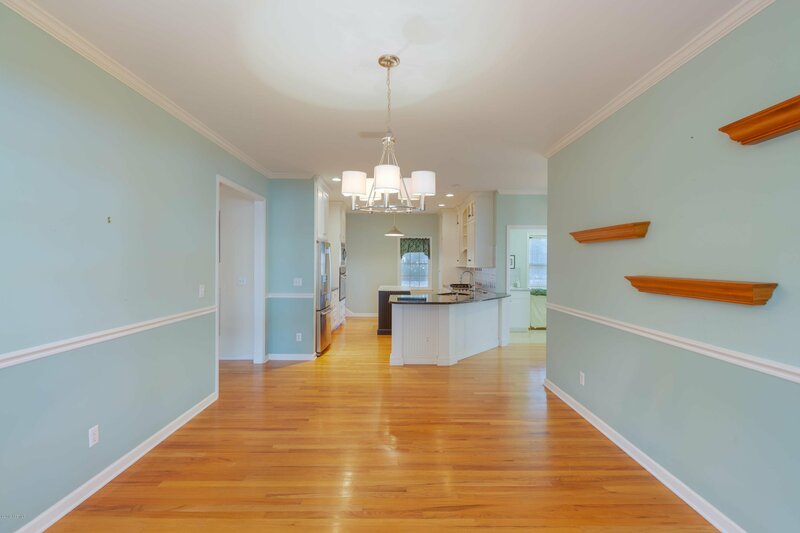 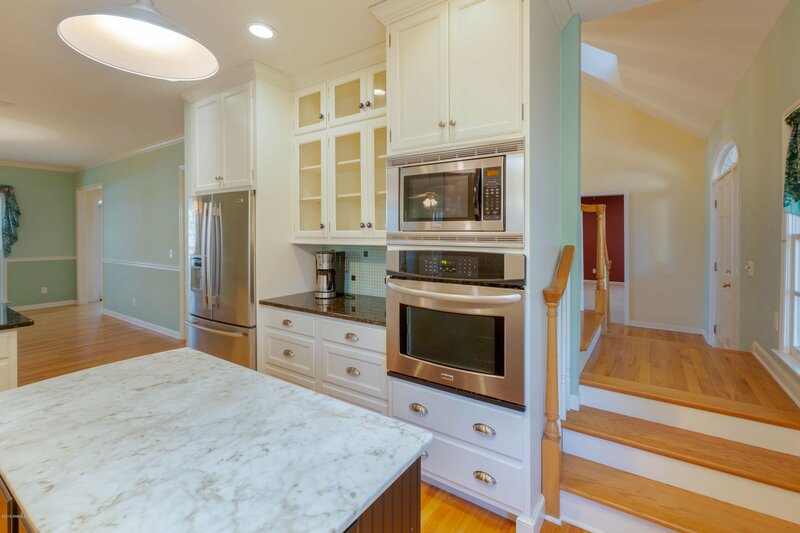 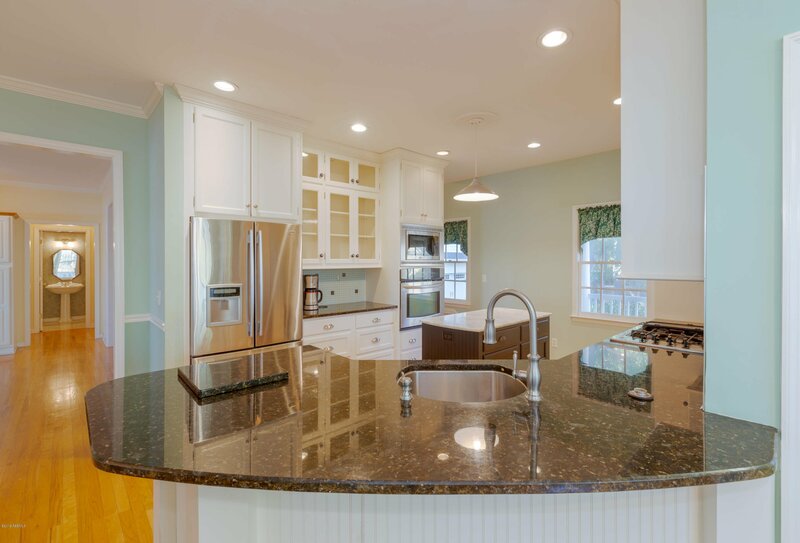 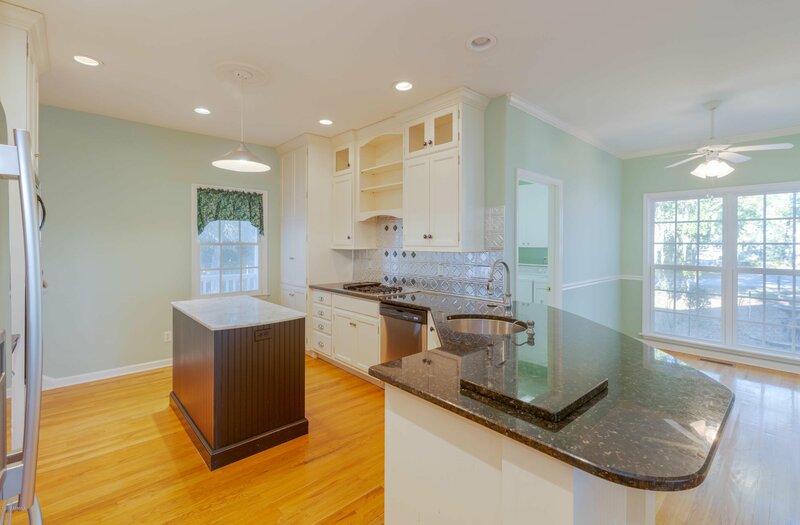 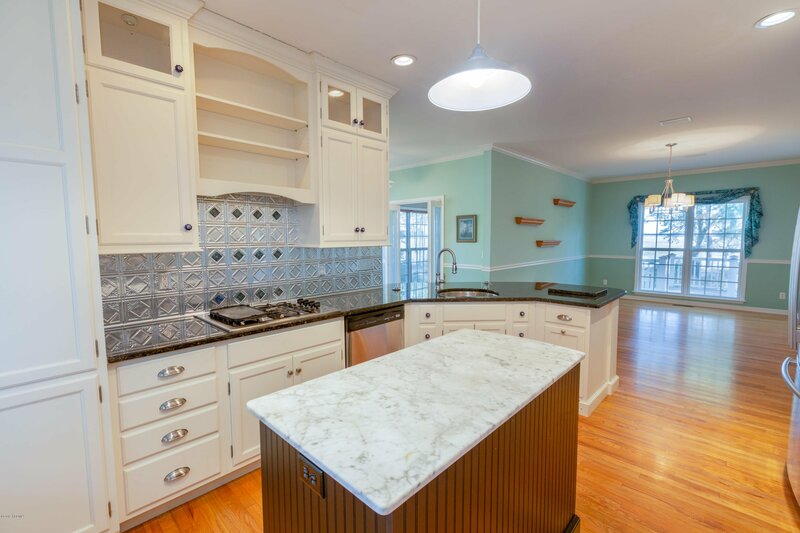 Beautiful kitchen with stainless appliances, gorgeous fireplace and built-ins, and crown molding are some of the quality features in this home. 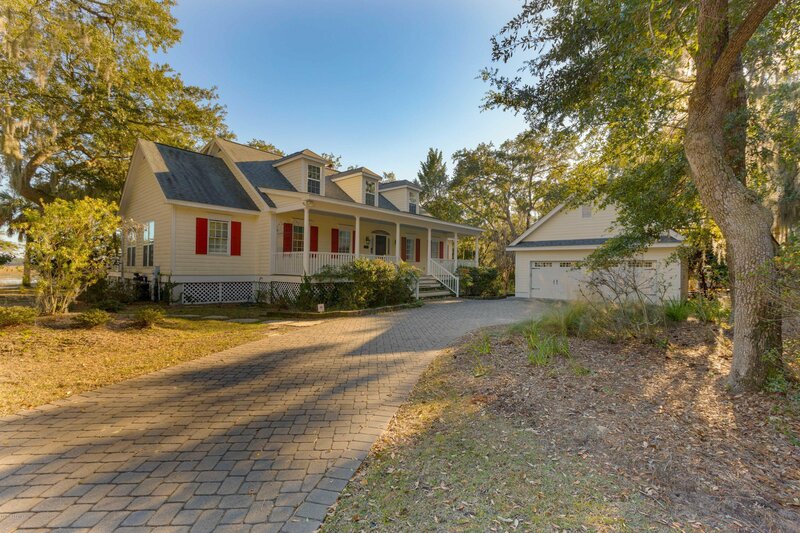 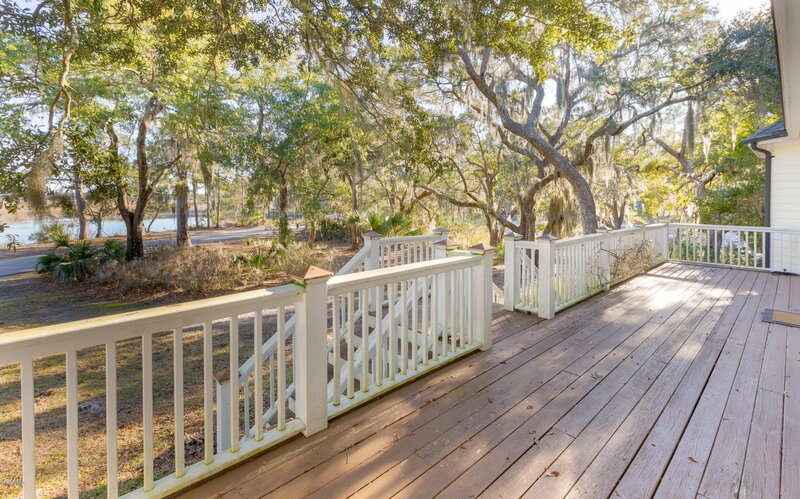 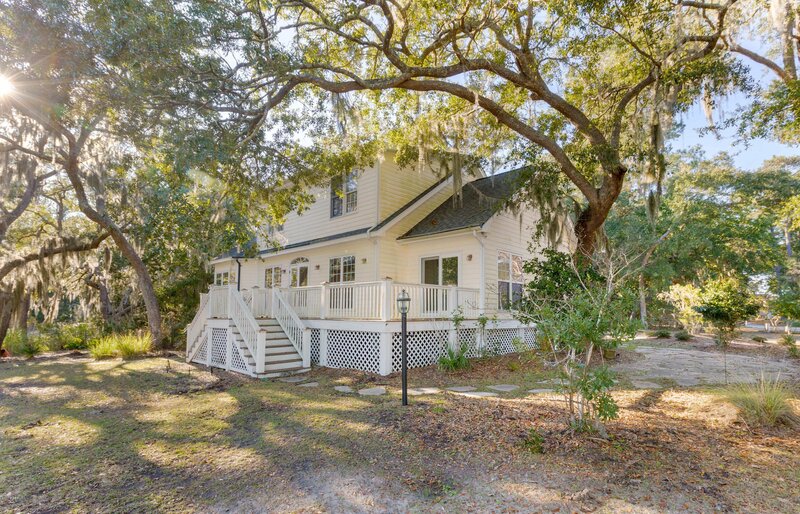 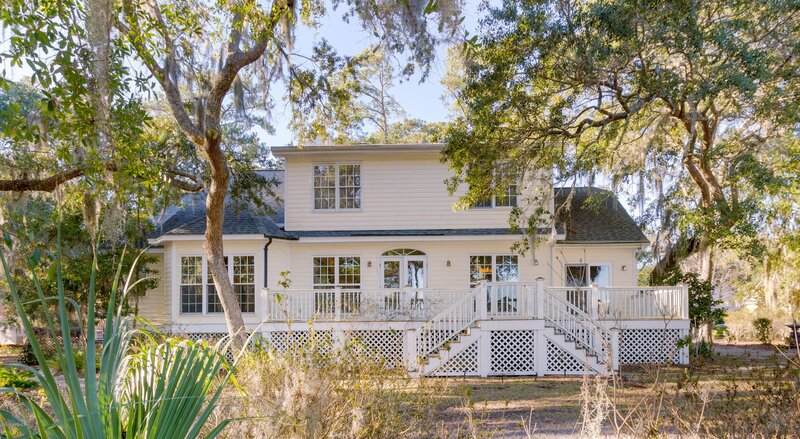 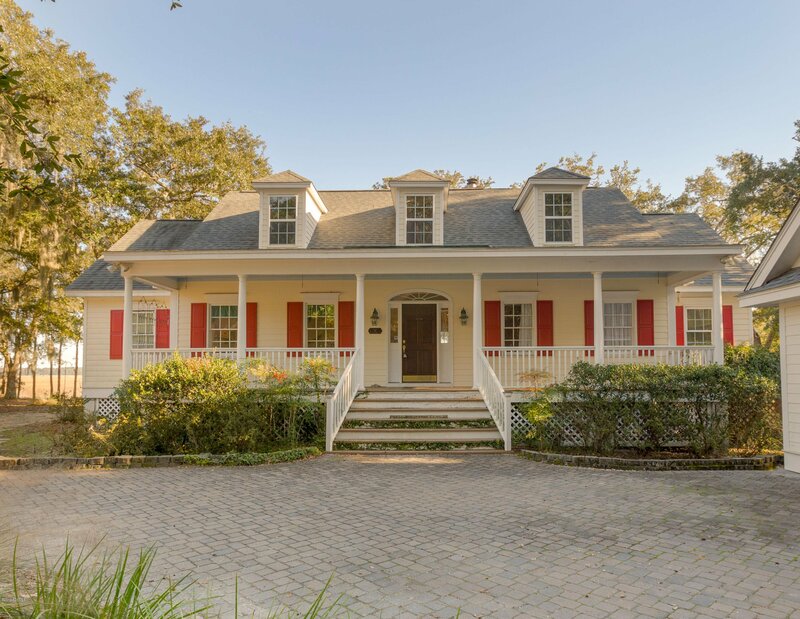 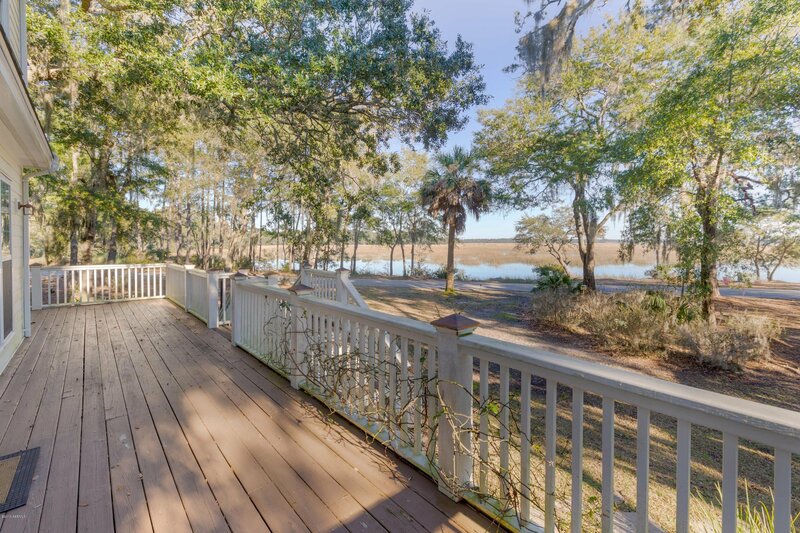 It also offers a beautiful low country water view that can be enjoyed on the open deck, two car detached garage, and attractive landscaping. 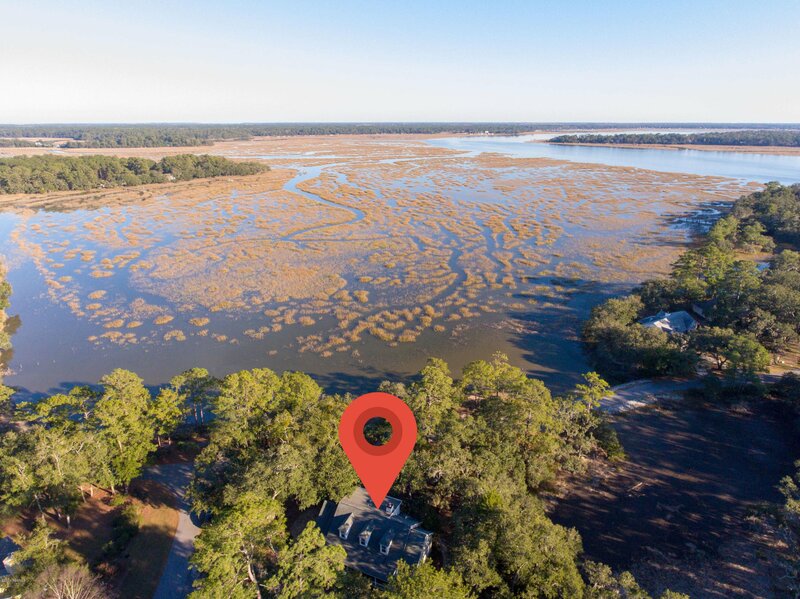 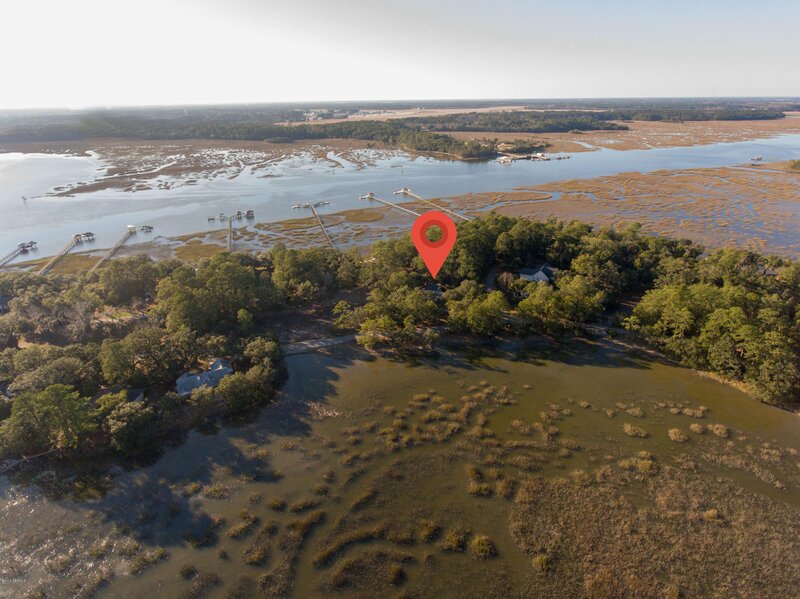 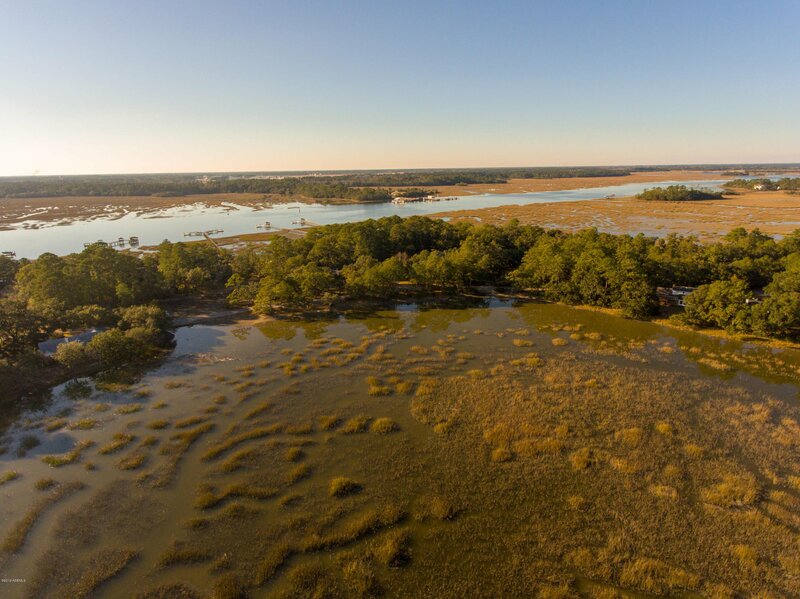 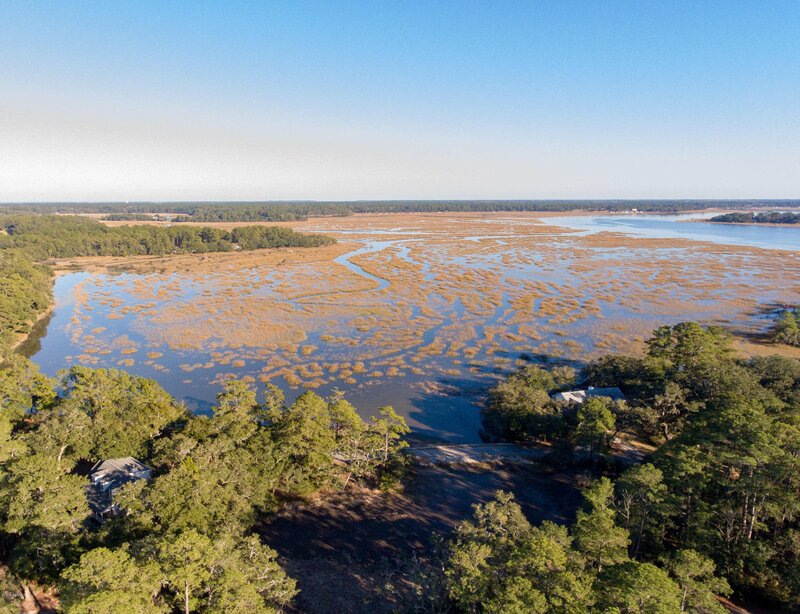 Pleasant Point is nestled on Ladys Island, which is convenient to Historic Beaufort and the neighboring town of Port Royal.